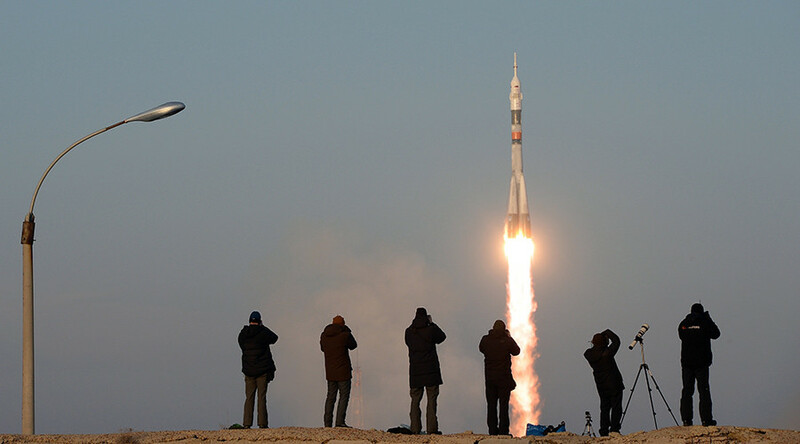 A Soyuz MS-08 rocket has taken off from the Baikonur cosmodrome in Kazakhstan, carrying two US astronauts and a Russian cosmonaut to the International Space Station (ISS). 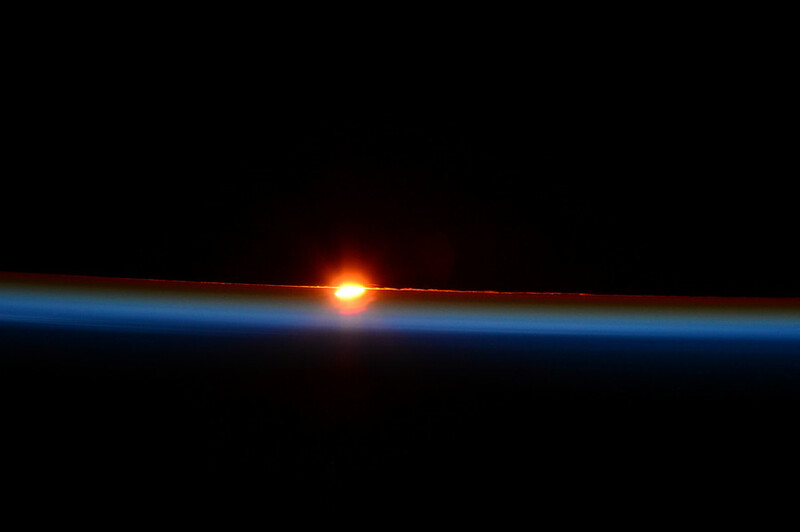 The spacecraft is expected to reach ISS in two days. 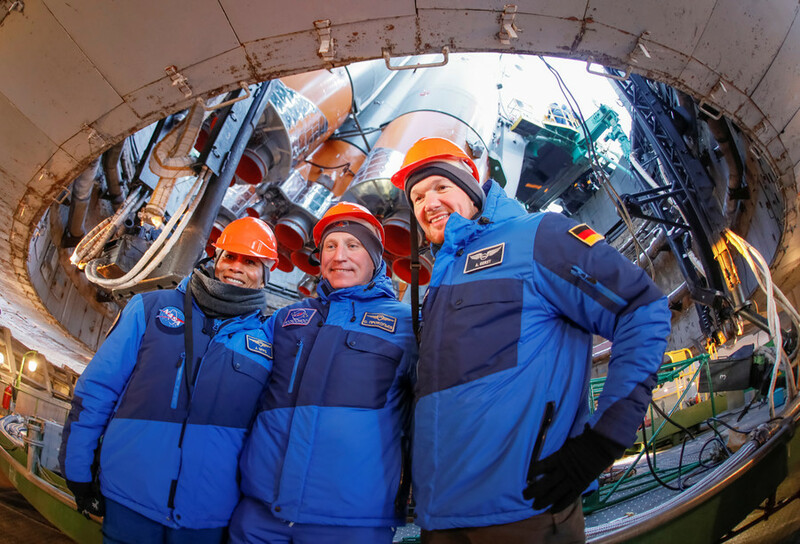 The ISS Expedition 55/56 includes the spaceship commander, Roscosmos cosmonaut Oleg Artemyev, as well as two onboard engineers, NASA astronauts Andrew Feustel and Richard Arnold. 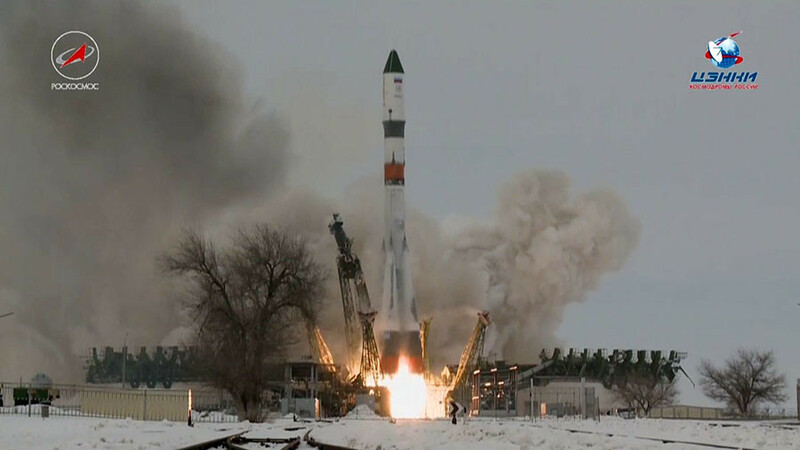 The rocket carrying the crew lifted off at 17:44 GMT, as planned. The Soyuz MS-08 flight to the ISS takes some 48 hours and the spacecraft is scheduled to dock with the International Space Station at 19:41 GMT, on March 23. 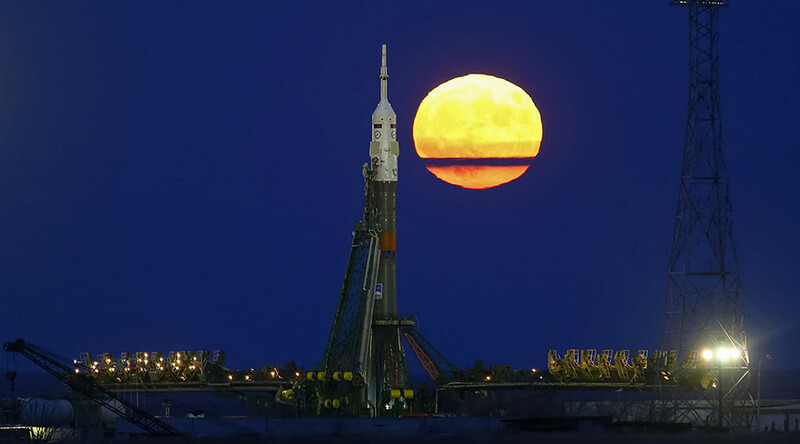 The Russian Roscosmos space agency reported earlier on Wednesday that all three stages of the rocket have been successfully separated and the spacecraft has been put on orbit. 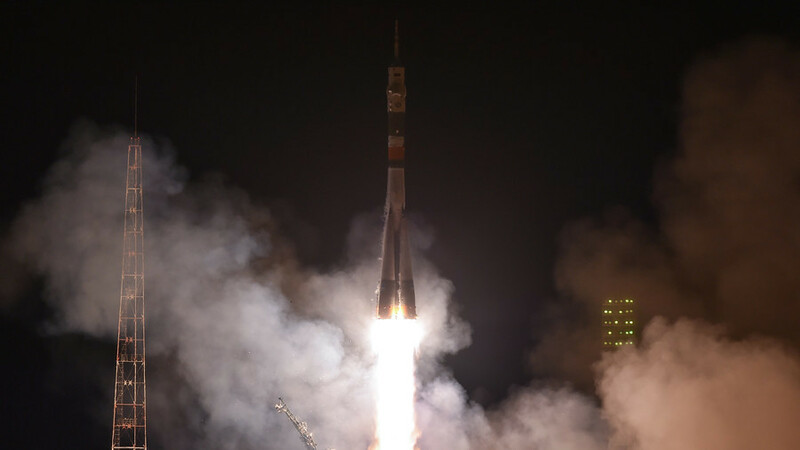 It is the third spaceflight for Feustel, while Artemyev and Arnold are travelling to the ISS for the second time. Both Artemyev and Arnold performed two spacewalks each during their previous missions, while Feustel has walked in space as many as six times. The program of this latest space expedition also involves spacewalks. In August, the Russian ISS crew members are expected to manually launch several nano-satellites. They will also install RT’s 360° video cameras on a sidewall of the ISS.